Copyright: Photographers will retain original copyrights to their photos. 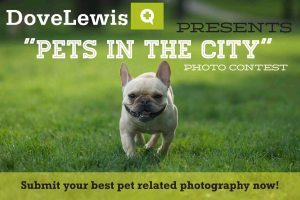 Theme: “Pets in the city”. Public voting from February 19 through March 1. Winners will be notified by March 4, 2013. Image requirements: JPEG, PNG, GIF, or BMP. Max allowed file size 2MB; minor digital enhancements are allowed.